Hi, I’m Zach. I Provide Friendly One on One Website Help by the Hour. 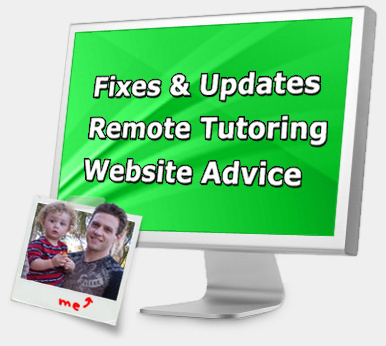 Need your website fixed or updated? Building your own site but need some help? Let me save you time and frustration. trying to sell you anything? 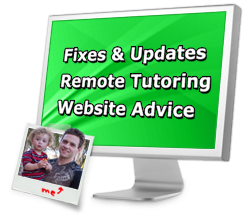 Need help with your website? I provide friendly one on one website help by the hour.